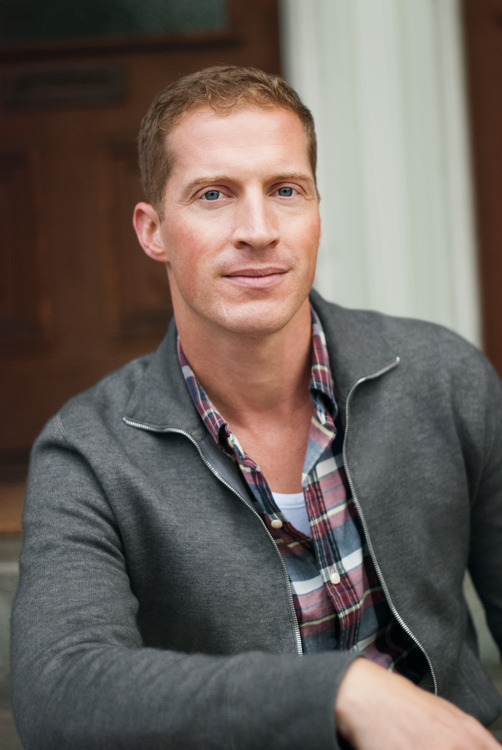 Andrew Sean Greer is the bestselling author of six works of fiction, including The Story of a Marriage, which The New York Times has called an "inspired, lyrical novel," and The Confessions of Max Tivoli, which was named a best book of 2004 by the San Francisco Chronicle and the Chicago Tribune. He is the recipient of the Northern California Book Award, the California Book Award, the New York Public Library Young Lions Award, the O Henry Award for short fiction and fellowships from the National Endowment for the Arts and the New York Public Library. Greer lives in San Francisco. His newest novel, Less, comes out July 2017.